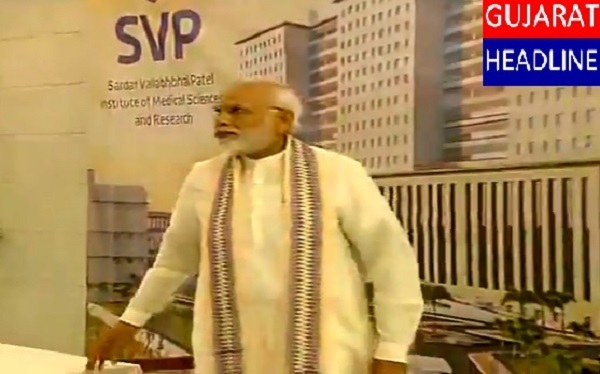 In afternoon at 4:00 pm, PM Modi launched Sardar Vallabhbhai Patel Institute of Medical Sciences and Research in Ahmedabad . It is state-of-the-art public hospital that will provide top quality healthcare to the people of Gujarat. PM Modi was accompanied by Gujarat CM Vijay Rupani, Dy CM Nitin Patel, Ahmedabad Municipal Corporation Commissioner Vijay Nehra and Ahmedabad Mayor Bijal Patel. WATCh VIDEO OF NARENDRA MODI IN MATHURA Narendra Modi addressing Bharat Vijay rally in Mathura of Uttar Prades. Modi was campaigning in Mathura for dreamgirl Hema Malini. 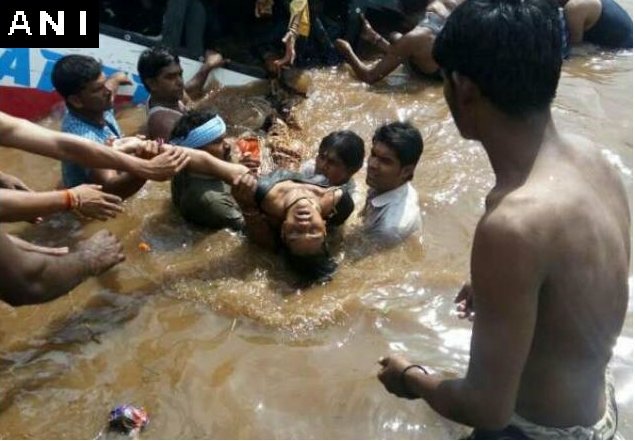 Today in Madhya Pardesh, 9 people died after a bus fell into a river in Vidisha district. Rescue operation is going on. More details awaited.